The African Students Education Support Initiative (ASESI) has applauded President Muhammadu Buhari over the approval granted the graduates of National Open University of Nigeria (NOUN) to enrol for the National Youth Service Corps (NYSC) and the Nigerian Law School. ASESI’s Executive Director, Mr Chinonso Obasi, in a statement on Saturday, in Abuja, said that the journey to the amendment of the NOUN Act commenced on May 3, 2017. “We thank President Buhari for harkening to our prayers as contained in our memoranda especially at the moment that hopes were almost lost. 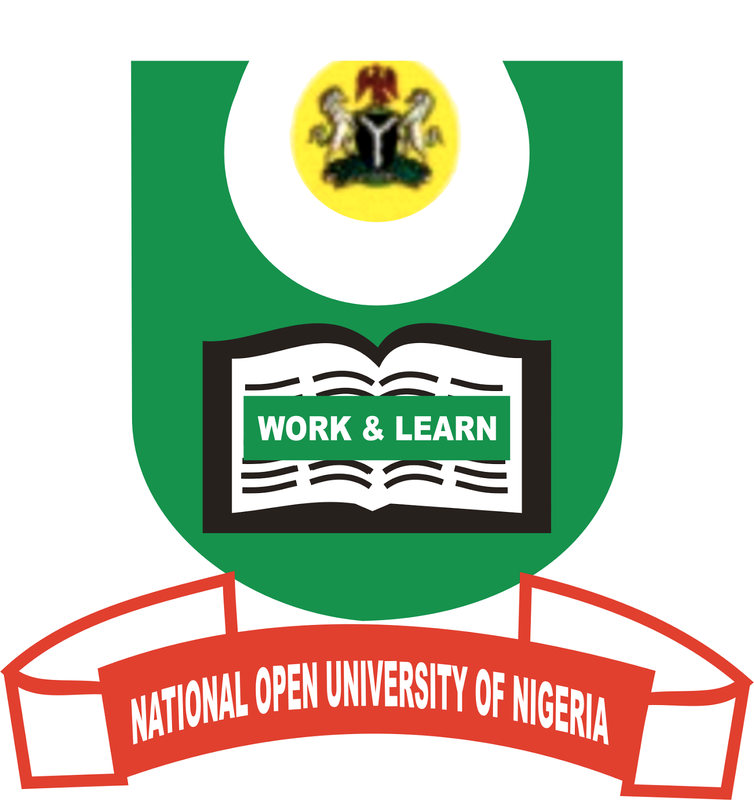 “Undoubtedly, NOUN graduates are refined and NOUN has given great opportunity for Nigerians to gain tertiary education as it stands as the most populated tertiary institution in Nigeria today with a population size of over half a million. “Consequently it is imperative for the Federal Government to also expedite plans/actions to establish more law schools and NYSC camps across the geopolitical zones in the country to accommodate the high influx of NOUN graduates. “We are grateful to Buhari as this will go a long way to clear the dichotomy and misconceptions faced by the NOUN graduates as majority of her students study with fears of acceptability in the society upon graduation,’’ he said. Obasi appealed to Buhari to assent to other assent to other bills like the Bill for an Act to Make it Mandatory for the Immediate Issuance and Release of Certificates to Graduating Students in all Tertiary institutions in Nigeria and for other Related Matters (HB. 56 & HB. 439).